Covent Garden is one of London’s leading areas for shopping and entertainment, with a number of global brands having made the area their home. 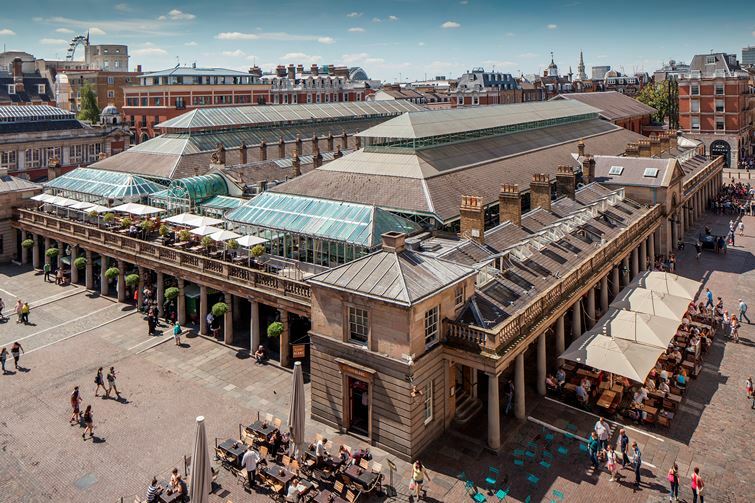 People come from all over London, and much further afield, to visit Covent Garden and its infamous market; while the vibrant Piazza is home to a number of popular bars and restaurants. 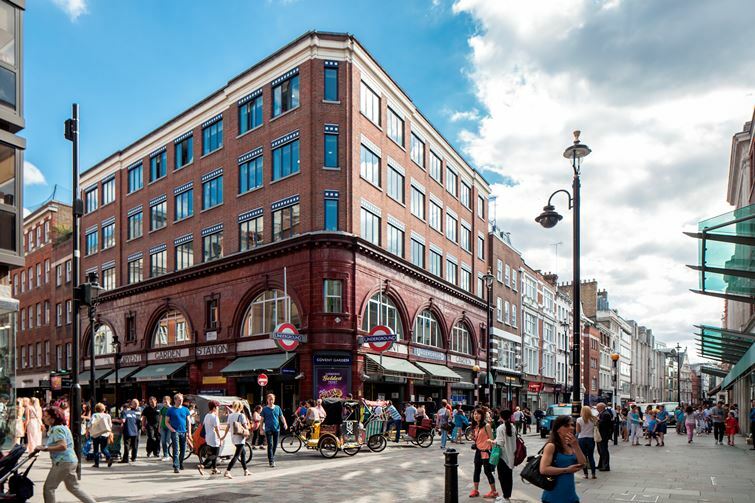 A part of both the Borough of Camden and the City of Westminster, and bordered by Shaftesbury Avenue to the North and the River Thames to the South, a lot has been packed into the Covent Garden area. Over the years the area has evolved from a convent’s garden outside St Paul’s Church into one of London’s most famous locations. The pedestrianized area is based around a cobbled square where you may even come across a number of live performers, street food vendors and big-name shops. The area itself is one of the most sought after in the whole of London, and it’s easy to see why. 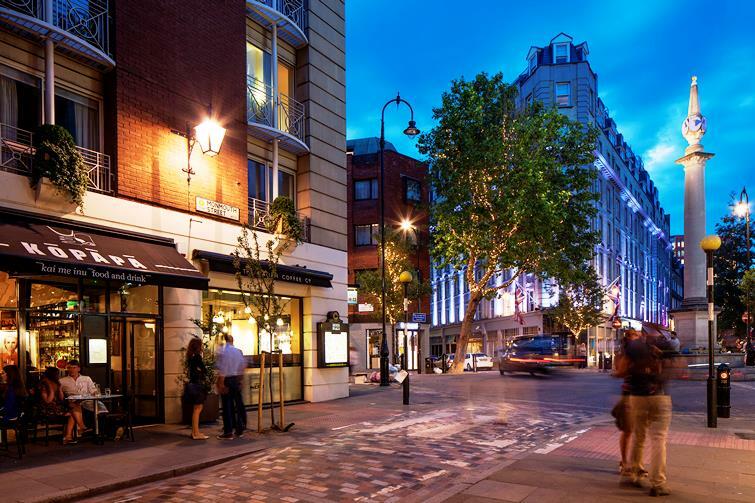 With countless fantastic restaurants, a range of popular bars offering the latest cocktails and live music, a market and Piazza packed full of branded and independent retailers and excellent transport links. The area is popular with stage actors and actresses, ballet dancers and opera singers, all of whom enjoy the vibrant and welcoming nature of the pubs, bars and restaurants. Around the Piazza daytime shoppers, tourists and street performers turn to numerous bars, clubs and pubs in the evening, while theatregoers head to the New York import - Balthazar and London’s oldest restaurant, Rules, on Maiden Lane. Away from the buzz of the Piazza and surrounding shops is some of London’s most striking architecture. 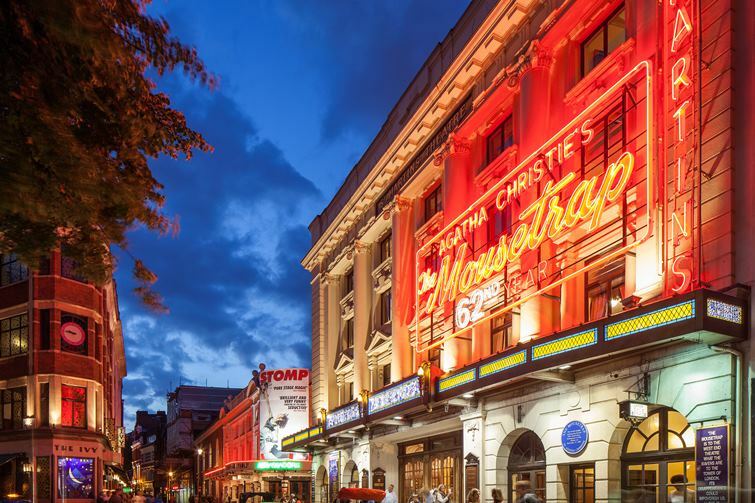 The famous Royal Opera House commands the scene on Bow Street, while the cobbles on Floral Street, Neal Street and Seven Dials offer period charm reminiscent of 17th century London. 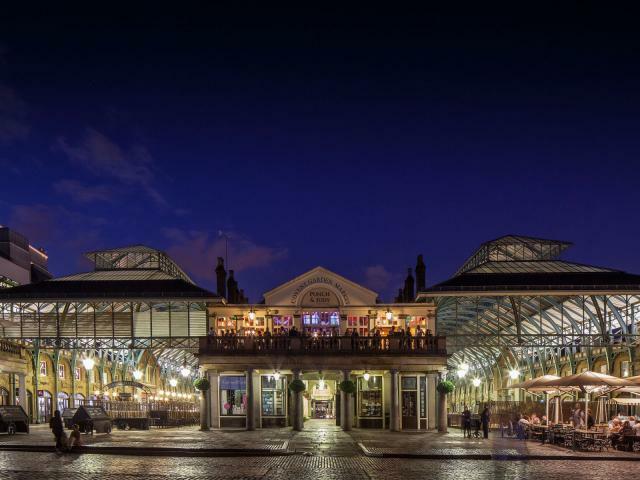 Looking for a property to buy in Covent Garden? Looking for a rental property in Covent Garden?